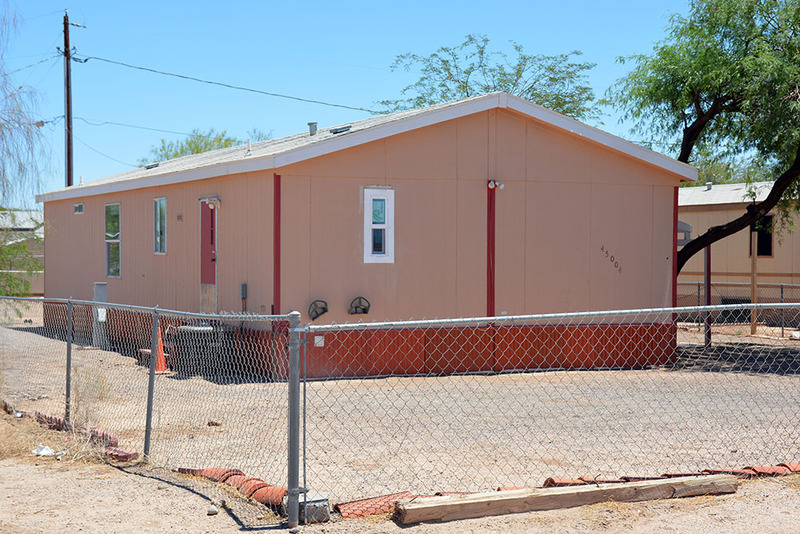 The least expensive home sold in the city of Maricopa from May 16 to June 15 was a manufactured home in the Heritage District. Maricopa’s mixed-use heritage overlay was used a selling point, as homes within the overlay can be used as residential or commercial. The home was in the middle of an 8,000-square-foot lot. This item appears in the July issue of InMaricopa.